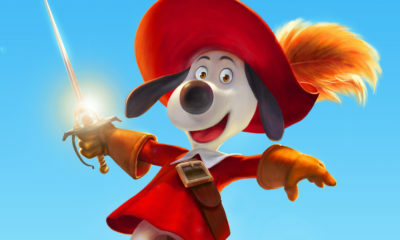 The folks at Russia’s busy animation studio Wizart have let us know that they have unveiled posters and new trailers for their two big productions online today. 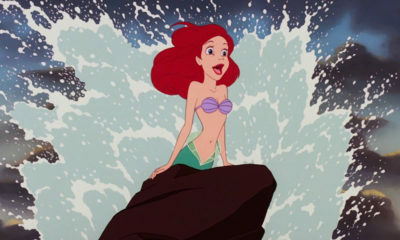 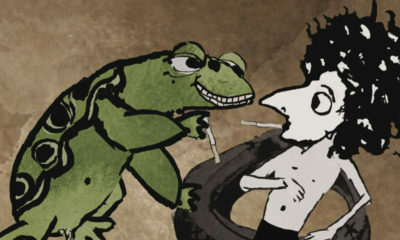 The studio will be bringing the two movies to the Cannes festival and market this week for worldwide sales. 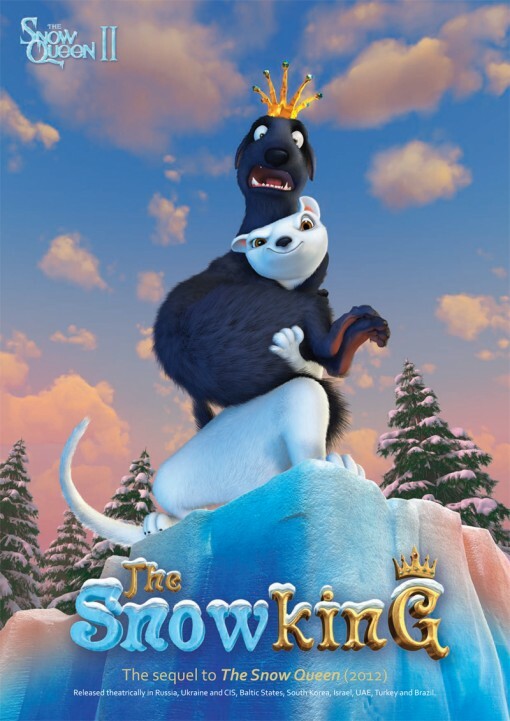 The upcoming features are titled The Snow King and Sheep & Wolves and are both family comedies. 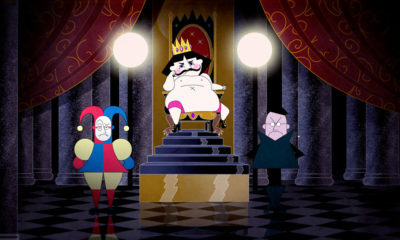 Wizart had great success with its 2012 title The Snow Queen, which was a loosely adapted version of the Hans Christian Andersen fairy tale, directed by Vladlen Barbe and Maxim Sveshnikov, with a screenplay by Barbe, and Vadim and Maxim Sveshnikov. 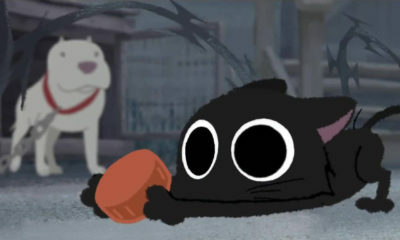 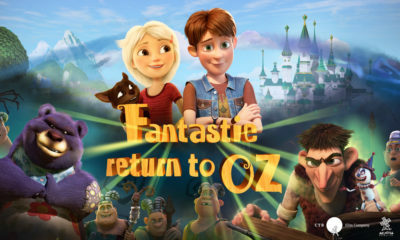 The 80-minute CG-animated feature was released in Russia last December, distributed by Timur Bekmambetov’s company Bazelevs. 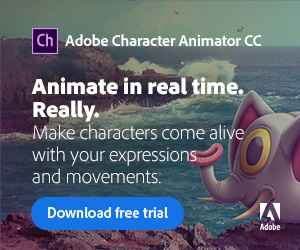 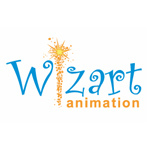 For more info, visit www.wizartanimation.com.